STRETCHING FROM BEHIND THE Théâtre de l’Odéon in the 6th arrondissement to Porte de Versailles in the 15th, the rue de Vaugirard is the longest street in Paris. Yesterday, I walked all 4.3 kilometres of it. The origin of the rue de Vaugirard is a little uncertain but we know that the upper reaches of it were once the site of a Roman burial ground. 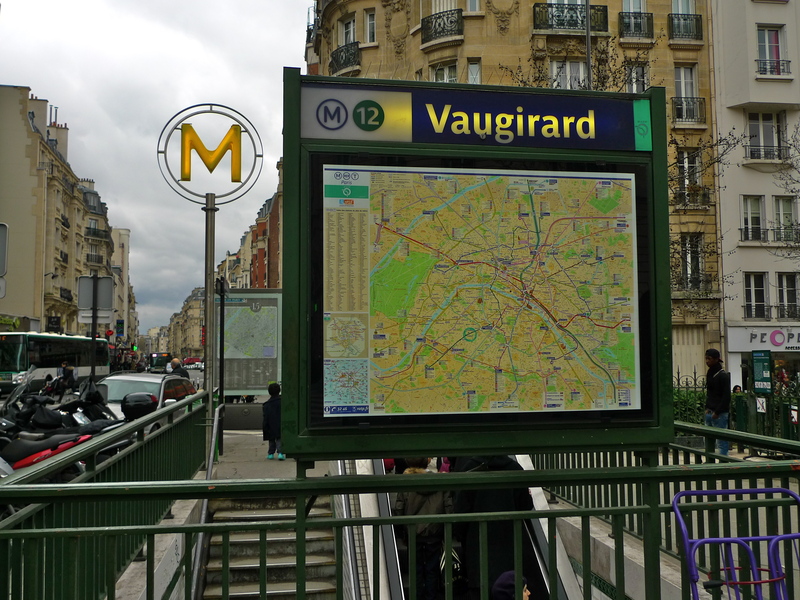 We also know that Vaugirard was once called Val-Boitron, or Vauboitron named after the seigneur of a hamlet belonging to the Abbeye de Saint-Germain-des-Près. In the middle of the 13th Century an Abbot called Gérard, or Girard, turned Val-Boitron into a retirement community for the clergy of the Abbeye de Saint-Germain-des-Près. The name Val-Boitron thus became Val-Girard and then, in 1355, it became Vaugirard. 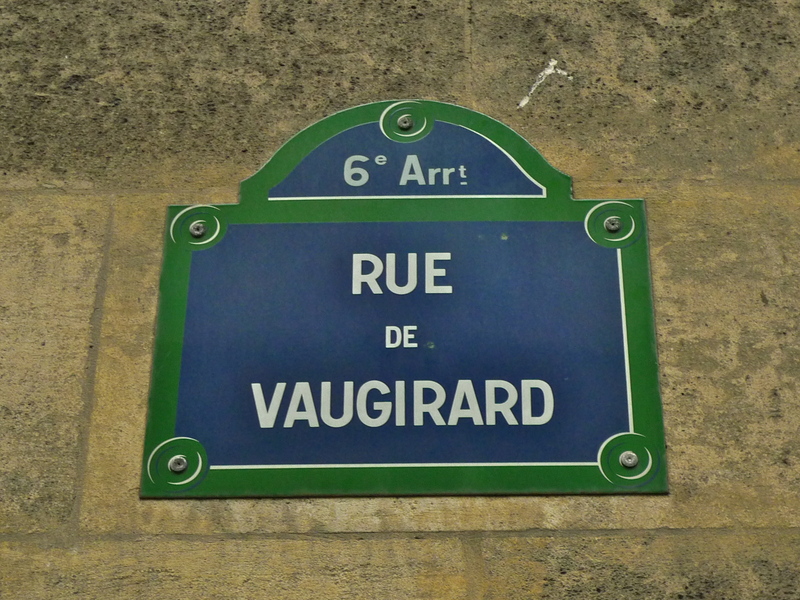 It was in 1860 that the former hamlet of Vaugirard was formally incorporated into the 15th arrondissement of Paris. 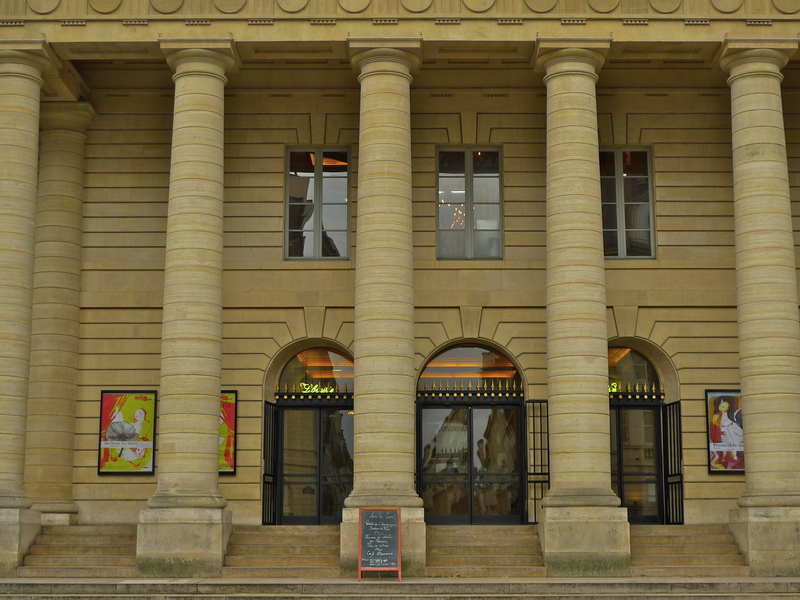 Yesterday, I began my walk at the Théâtre de l’Odéon. 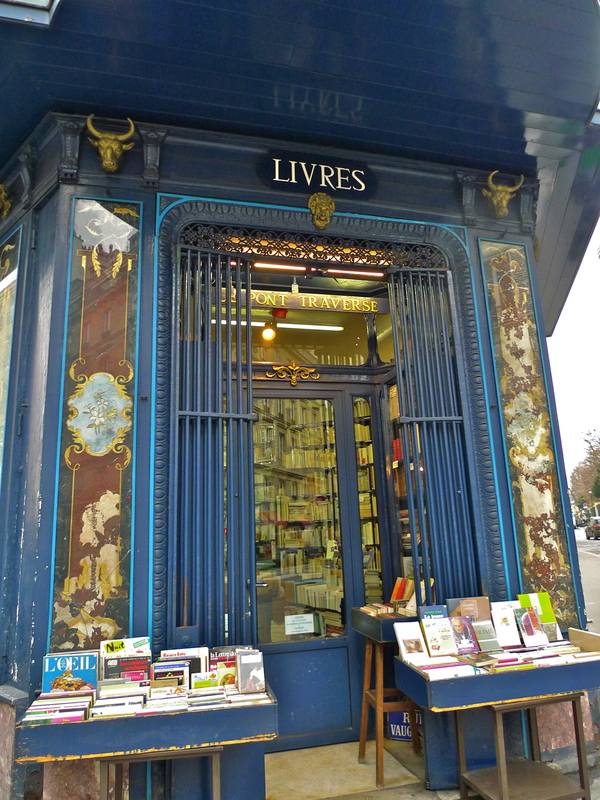 The rue de Vaugirard is full of gems for those who have the time to stop and take notice. 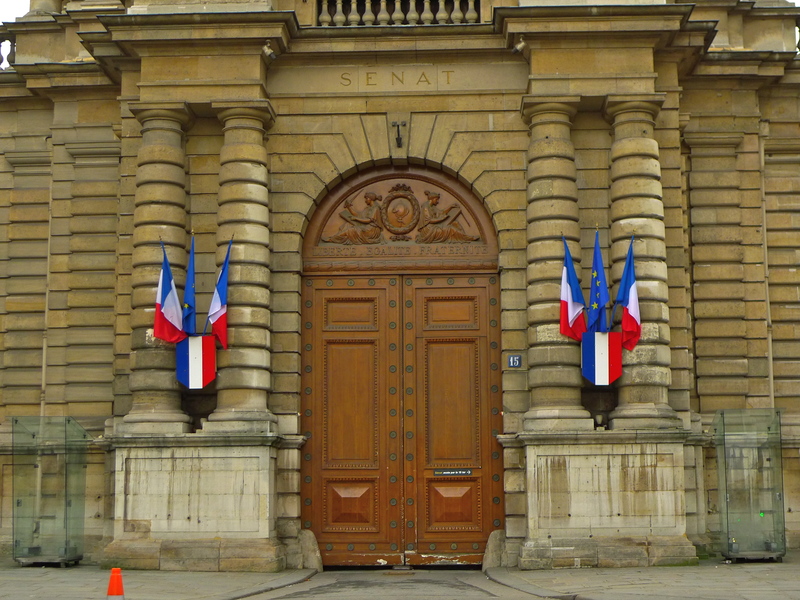 After the Théâtre de l’Odéon, I came upon the French Senate building. 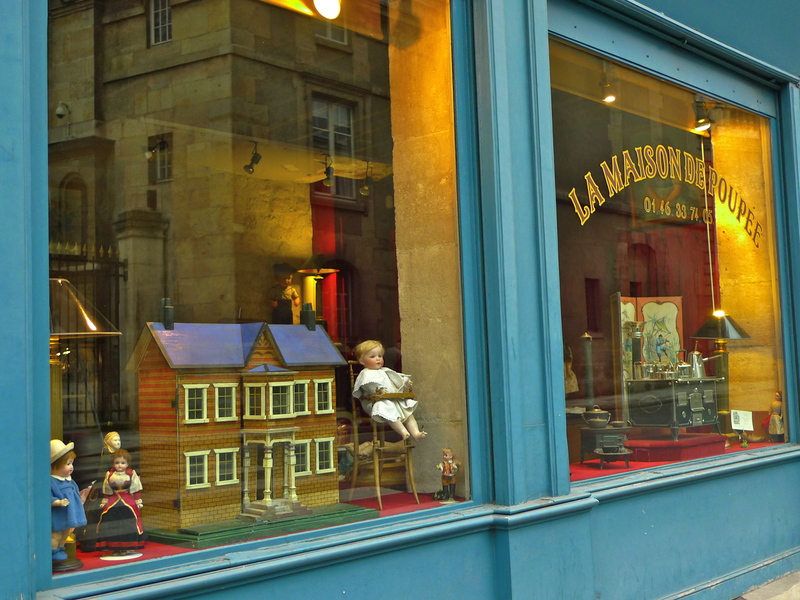 And then this curiosity, La Maison de Pupée, a shop selling dolls, doll’s houses and various other things from the miniature world. And a former Carmelite convent, which has a special interest for me. 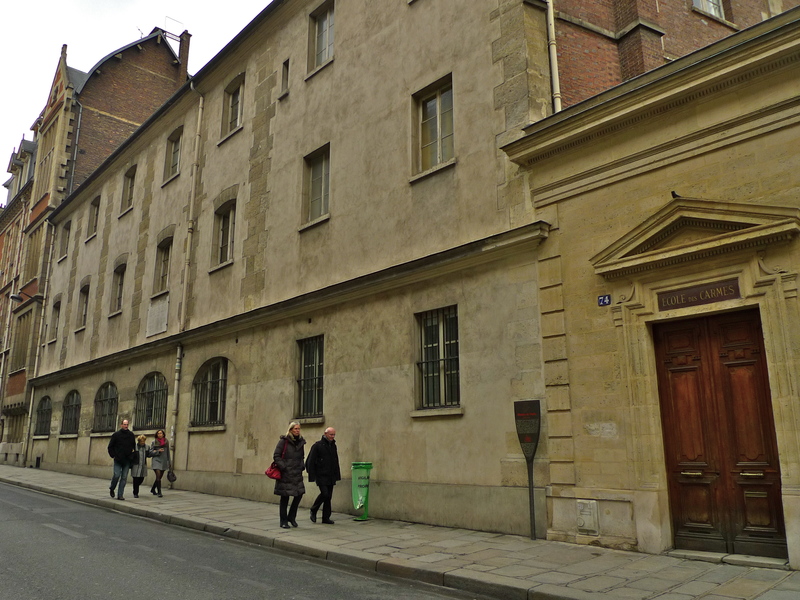 Today, this former Carmelite convent is the Institut Catholique de Paris, still occupied by nuns of the Carmelite order. 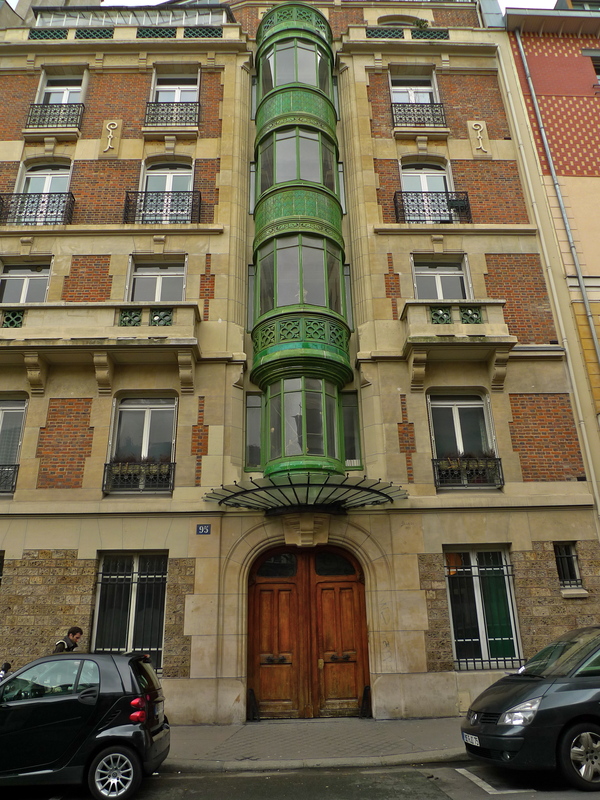 But, between 1888 and 1890, a physicist, Édouard Branly, occupied part of this building. He was doing research into electromagnetic waves and in 1890, he first demonstrated what he called the “radio-conductor,” which later became known as the coherer, the first sensitive device for detecting radio waves. With my mobile phone in my pocket, equipped as it is with state-of-the-art Wi-Fi, I couldn’t help saluting Edouard Branly and wondering what he would have made of it. Further along the rue de Vaugirard I came upon this delicious art neuveau façade. 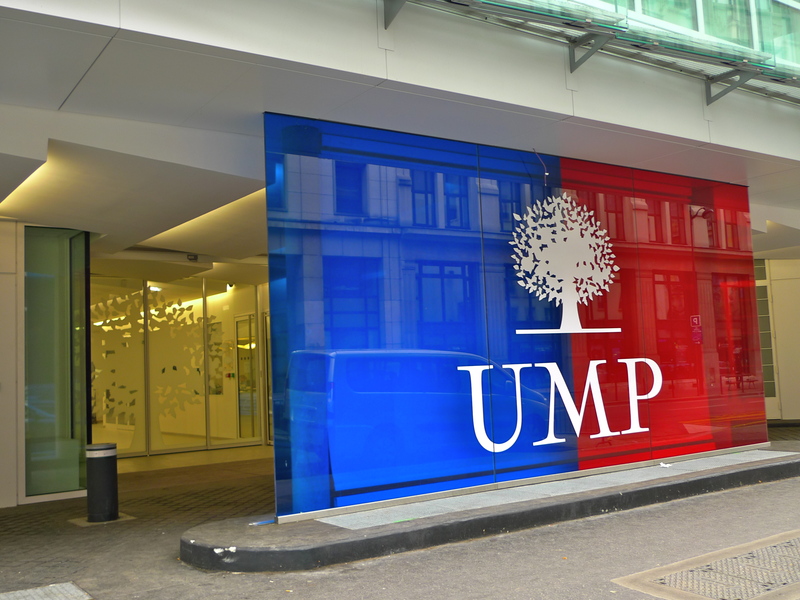 And then the new headquarters of Président Sarkozy’s UMP party. I couldn’t help thinking that, with the presidential election coming up soon, battle lines were being drawn inside this building. The rue de Vaugirard also has a Metro station named after it. 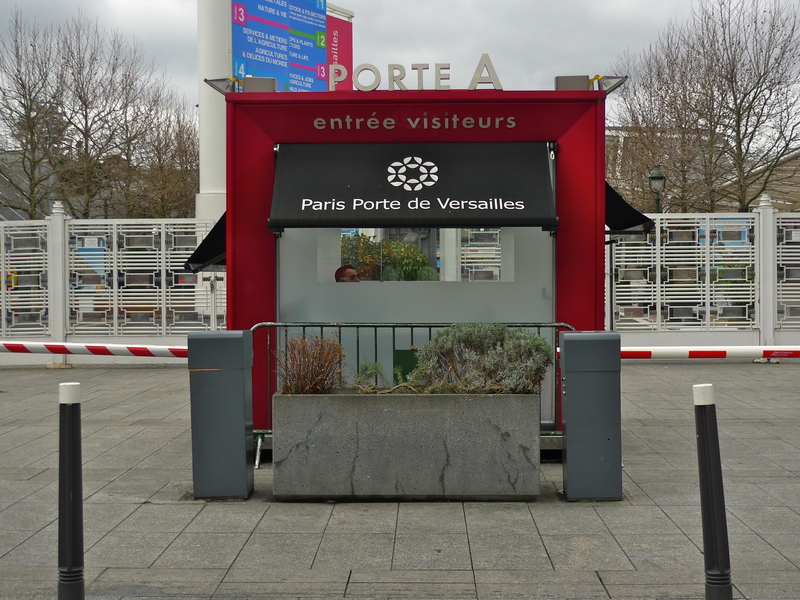 It is possible of course to descend into this station and to take the quick route to the end of the rue de Vaugirard at Porte de Versailles. If one chooses to do that, this is the sound one would hear. Whether taking the Metro or walking, the rue de Vaugirard comes to an end at the Porte de Versailles exhibition centre. Centuries of history reside in the rue de Vaugirard, the longest street in Paris. I really enjoyed exploring it yesterday and I recommend a walk along this street to anyone who wants to discover more about this wonderful city.